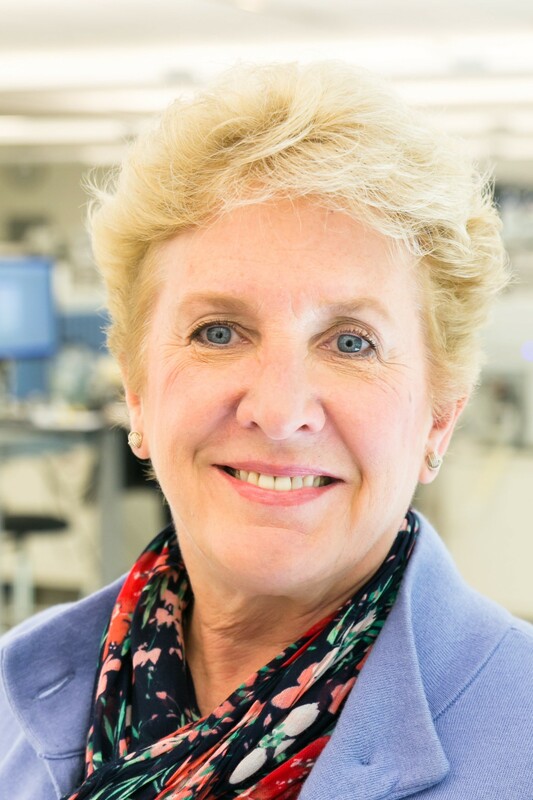 As an organization that values people, AIT Bioscience announced that CEO, Terri Pascarelli, has been acknowledged as an honoree for the 2018 PharmaVOICE 100. This recognition comes shortly after the Healthcare Businesswomen’s Association’s (HBA) recognized Pascarelli as the organization’s Strategic Transformation Achievement Recognition (STAR) award recipient at the 29thWoman of the Year event in May. PharmaVOICE evaluated and selected the 100 honorees based on how they have motivated their constituents and made a difference in the life sciences industry overall. This year’s PharmaVOICE 100 represents a wide variety of healthcare professionals and Pascarelli is among other prominent leaders in the healthcare industry who also received this accolade such as Ken Frazier from Merck & Co., Mark Enyedy from ImmunoGen and Dr. Thomas Bramley from the Lash Group to name a few. In addition to Pascarelli’s commitment to the success of others, PharmaVOICE referred to Terri as a “leadership trailblazer” with her extensive executive background in bio/pharmaceutical companies. In what was a male dominated industry 25 years ago, Pascarelli managed to forge her way through the ranks to the top of bio/pharmaceutical organizations from entrepreneurial to Fortune 500 sized firms. Since she joined AIT Bioscience as CEO in December 2014, AIT Bioscience has been on Inc. Magazine’s list of fastest-growing private companies twice in the past three years. What makes Pascarelli a “trailblazer” though, is not only her ability to make a path for herself, but her drive and willingness to help bring others along with her. From an intern to an executive, she will devote thoughtfulness and attention to help each individual succeed. “I have seen that Terri takes time to invest in her employees. She cares about the success they bring to the company but also for their individual professional development,” said Ray Fitzpatrick, AIT Bioscience Director of Commercial Operations. Pascarelli will be recognized at the fourth annual PharmaVOICE 100 Celebration at the Alexandria Center for Life Science in New York City on September 13 with current and past honorees across the life sciences industry. Read the full article featuring Pascarelli and learn more about the celebration. PharmaVOICE is a life-sciences publisher. With its primary audience being healthcare professionals, PharmaVOICE provides thought provoking, relevant information across the life sciences industry to over 60,000 individuals. PharmaVOICE creates a community to allow for sharing of insights and networking.